Hope you Tomatoes had a very happy and delish Thanksgiving! There’s so much cool stuff to do this week it boggles my mind. “The Heritage Square’s Holiday Lamplight Celebration” is out of this world. Tomatoes must NOT forget the “Magical and Merry Holiday Afternoon” with artisans, friends and tomatoes. How about a “Potting Party” to help increase our green canopy in LA? And OMG! The American Christmas exhibit at The Reagan Library looks amazing for ringing in the holidays with cheer. Union Station is celebrating big time with their “Tree Lighting and Cocoa Concert”. Hope that means what I think it means Tomatoes. Ready or not, let the Holidays begin! The Ronald Reagan Museum out does itself during the holidays with the incredible Christmas Tree Display “American Christmas.” Not only are the 25 Christmas Trees works of art, but these magnificent trees are a wonderful history lesson reflecting the life and times of American society and culture from the Revolutionary Era to present day. Now that is really something Tomatoes. Also, on display are beautiful handcrafted that Menorahs President Reagan received as gifts while in office. Admission prices for the American Christmas Exhibit also includes admission the Pompeii Exhibition. Not too shabby Tomatoes. Nancy Mills, Head of The Spirited Woman and moi of The Three Tomatoes LA are joining forces to host this fab, fun and FREE Holiday Open House for Artisans and Friends. Come shop, enjoy the company of spirited women that rock and start the holiday season with lots of fun and a big smile in Playa Vista. Shop unique wares from the incredibly talented women artisans that are handpicked, Sip champagne, Sample tasty bites and delish chocolate goodies. And there will even be Angel Readings! It will tickle us pink if you would grace us with your presence Tomatoes. To make sure we save a place for you PLEASE RSVP. It’s required. Once you RSVP all the details will be revealed. 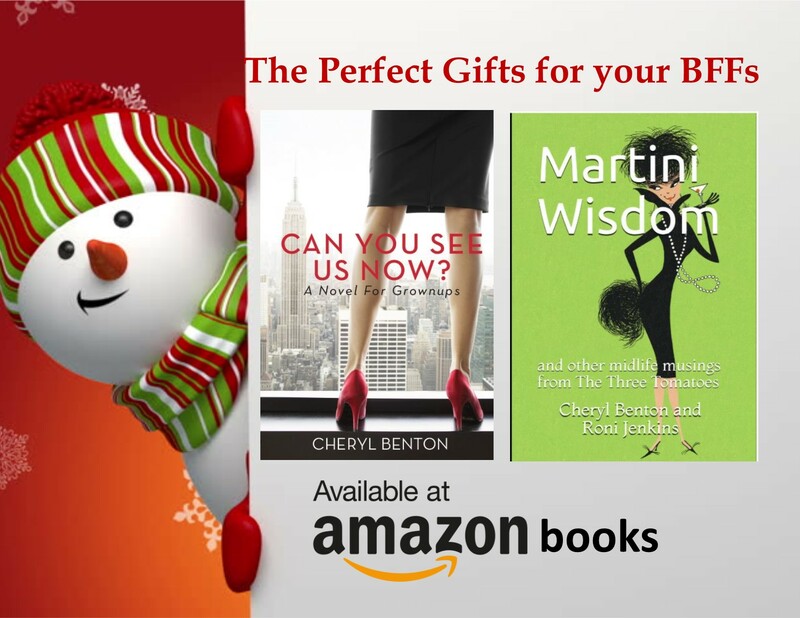 Nancy and I are so looking forward to seeing you fab gals there. Fingers and toes crossed. I think all you Tomatoes should know about this rag-tag group of miss-matched misfits, fighting insurmountable odds against the forces of evil, in order to save the world! 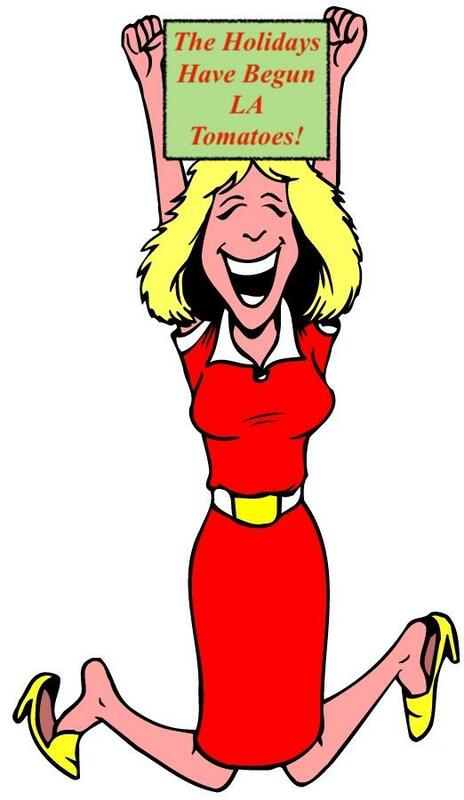 In other words, Sky Valley Volunteers rock! 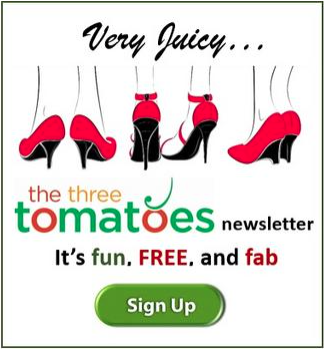 This new non-profit on the block is awesome and needs your Tomato help in many ways. Especially if you love putting your hands in dirt… to pot germinated Oak Tree Acorns and prepare them for planting to restore local habitats! 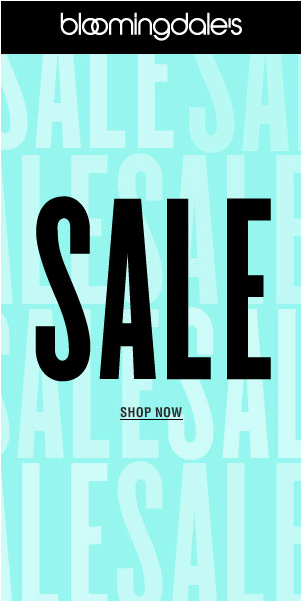 AKA: Potting Parties Gals! 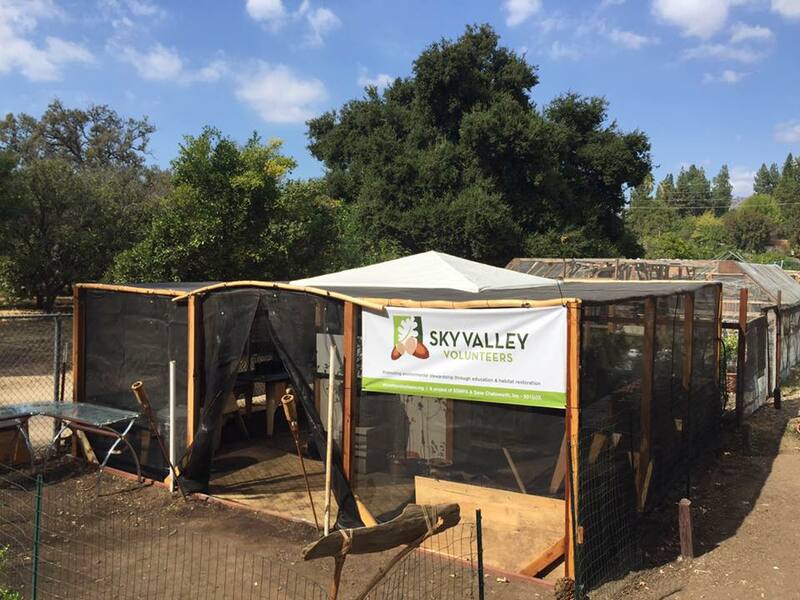 In the words of Mr. LA Tomato, who is a dedicated volunteer with Sky Valley Volunteers; “Our oak groves have been devastated by FIRE, climate change, drought, and invasive pests. And more recently during The Woolsey Canyon Fire. 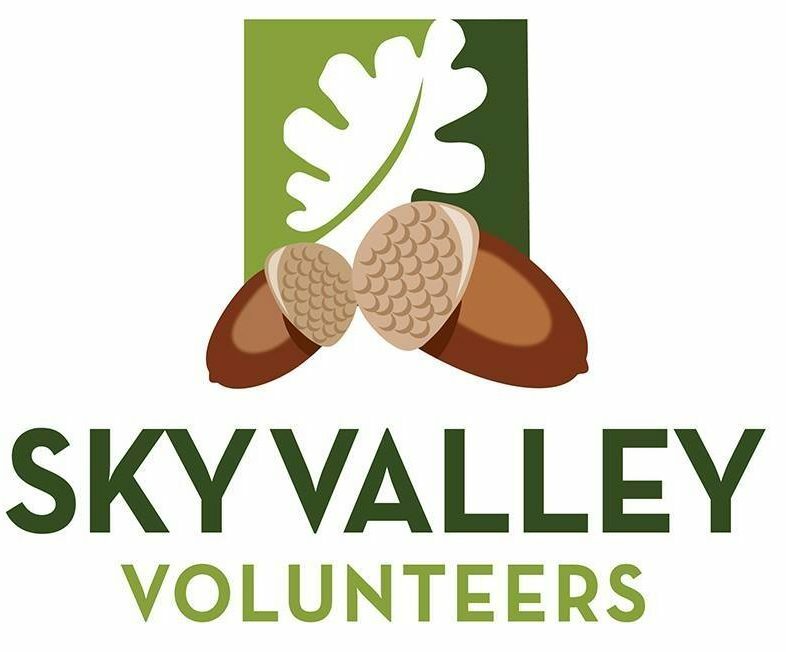 The Sky Valley Volunteers are a group of dedicated environmental stewards, working to preserve, protect and restore the Mountains above Chatsworth and the West Valley. For over a year they have been planting, watering and nurturing baby Oak Trees. Much of that effort has been burned away. But not their resolve. Looking for a way to change the world by healing our mountains? Here”s how.” Couldn’t have said it any better myself, Mr. LA Tomato. They REALLY need volunteers to help with tasks and they certainly won’t turn away monetary donations Gals. Sky Valley Volunteers is headed by John Luker and Wendi Gladstone, who happens to be one fab Tomato. John and Wendi’s vision, passion, smarts and commitment are inspirational. Their team of nature loving volunteers, field crew and collaborators remind me of “The Little Engine That Can”, because I have no doubt they will succeed. You bet your bottom dollar Tomatoes! 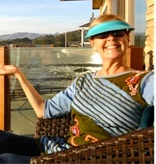 So, check them out and the Sky Valley Volunteers Potting Parties December 1, 15,29! They should be lots of fun and all you need are two hands. And they even have Planting Parties too Tomatoes! Be still my heart. You gals know how much I love Heritage Square. Well, here’s your chance to experience a spectacular trip back in time to the holidays 1918 Style at the “Annual Heritage Square Holiday Lamplight Celebrations.” The Historic Victorian Homes will glow with festive spirit and will be filled with lots of holiday cheer. Hop to it Ladies! The tickets for this event sell out really fast! The festivities include singing, dancing and re-enactments of holiday rituals past with costumed docents wandering from one historic home to another with stories and interactive customs of the era. In addition, guests can enjoy a festive wine and cheese reception including sweet deserts. 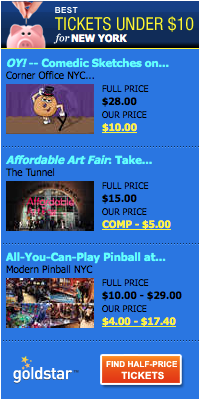 Yep that is included in the ticket price. Heritage Square Museum is truly one of LA’s hidden gems visiting it during the holidays is super special Tomatoes. 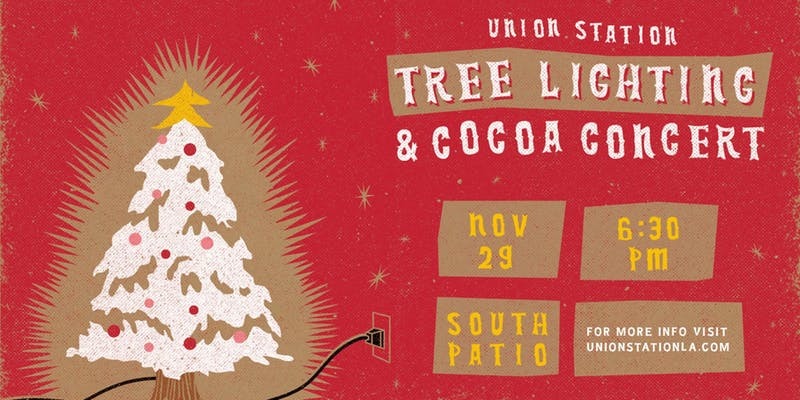 Holiday Craft Corner, Kids Zone, Confetti Sessions, Santa Selfies and Free Hot Chocolate Flowing from the Classic “Cocoa Bar” are all happening at the Union Station “Annual Tree Lighting and Cocoa Concert”. Oh my, they had me at free hot chocolate Tomatoes. Not to mention, this festive-family-friendly holiday celebration transforms Union Station into a winter wonderland with a towering white Christmas Tree and thousands of sparkling lights plus a wonderful concert. This holiday celebration certainly checks all the boxes Tomatoes. Union Stations Tree Lighting kicks off the free “Cocoa Concerts” on November 29 and will continue to take place all through the December season with performances on December 7,14 and 21. The Cocoa Concerts feature an elite group of student performers with the award-winning Grand Arts Chamber Singers from neighboring Ramon C. Cortines School of Visual and Performing Arts in DTLA. The Los Angeles Symphonic Winds are one of the country’s most acclaimed ensembles comprised of many of L.A.’s most gifted musicians and have wowed audiences with a diversity of musical styles for more than 35 years. It all sounds enchanting and magical.